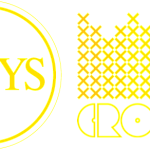 Listen for Crown and the M.O.B on The ESPYS! Download the track Love My People Below! Black t-shirt with the Crown X logo on the chest. Blank on the back. Available in men’s and women’s sizes. Black snap-back hat with the Crown X logo embroidered on the front. 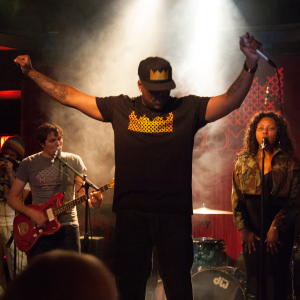 A rising star in the hip-hop and indie music scene, Crown spins autobiographical rhymes over the live instrumentals of his Venice-based production team and band–the M.O.B. (Message of the Blues). 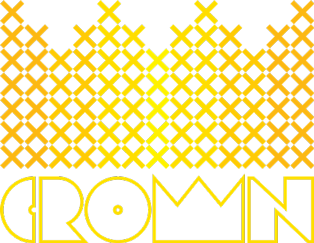 In a genre dominated by played-out themes and digitized tracks, Crown forgoes the clichés of bling and women, rapping about deeply personal experiences over lush soundscapes of Motown- style horns and old school beats. Born in Brooklyn, NY just blocks from his influences Notorious BIG, Big Daddy Kane and Jay-Z, he’s equal parts braggadocious and worldly which separates him from the pack. Proudly serving tours in the Air Force throughout the world, he has an assured confidence and attitude yet he speaks from the heart and mind. His voice and lyrics command the respect of the hard edged kids from the street talking about violence and drugs yet, at the same time, he can elate the heart by rapping about the homeless and a wide range of social issues on “People I Meet”. His sound is personified through hip hop yet brought to life through more traditional song forms and live musicians unlike the monotony of a drum machine. 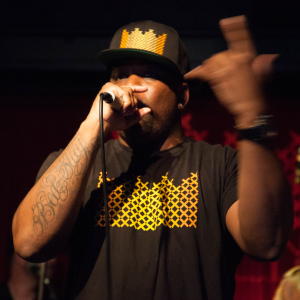 Crown is a true crossover, gaining momentum as an artist in which led him to release numerous underground Mixtapes as well as performing as an opening act for past and present Hip Hop stars. That eventually led him to Venice Beach in which New Amsterdam Vodka immediately connected with his music and will launch their new national vodka campaign with three tracks off his forthcoming album, slated for a 2014 release. For Crown, this is only the beginning of bigger things to come. 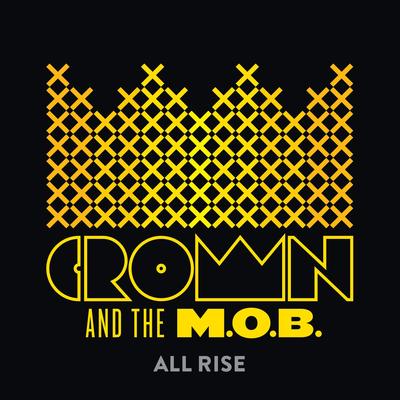 Sign up for updates from Crown and the M.O.B.